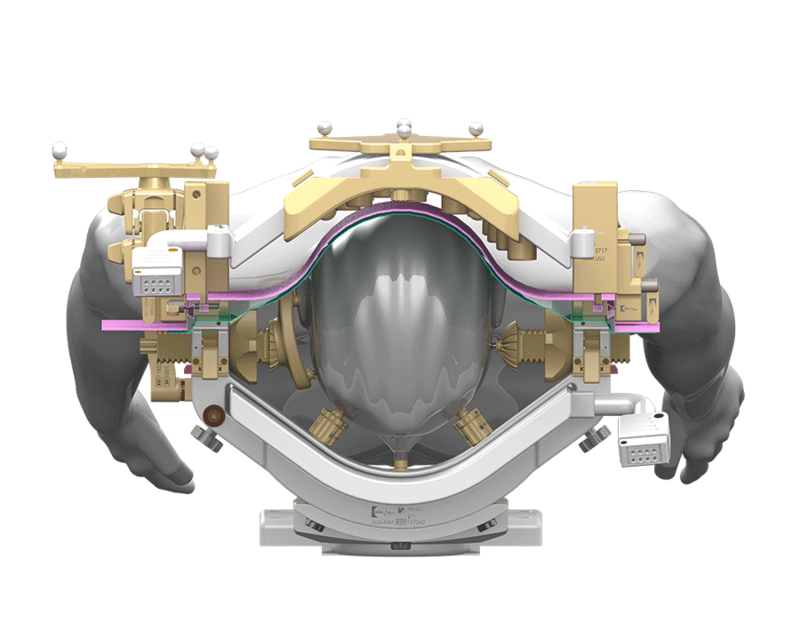 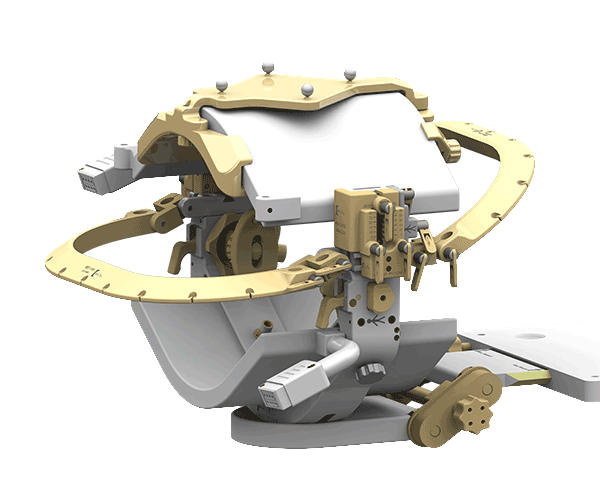 The NORAS OR Head Holder FLEXIBILITY ensures safe immobilization of the head during an open skull surgery while also supporting the NORAS OR head coil system, already convinced with its excellent image quality. 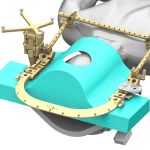 The NORAS OR Head Holder FLEXIBILITY has been designed as a three-point fixation in the lateral plane. 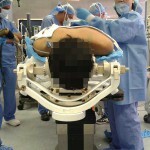 Furthermore, the surgeon has the option of using up to seven fixation points. 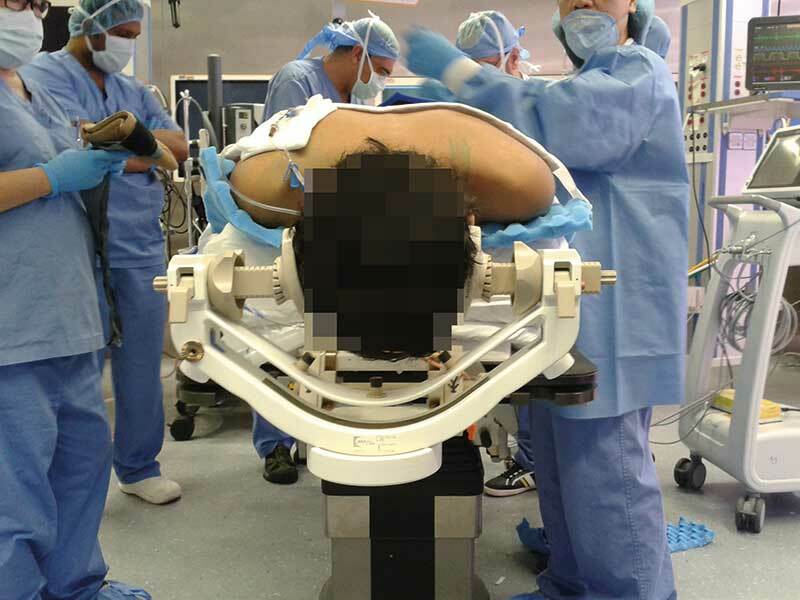 FLEXIBILITY can be adjusted in height and moved along the head-foot axis, greatly facilitating patient positioning on the OR table. 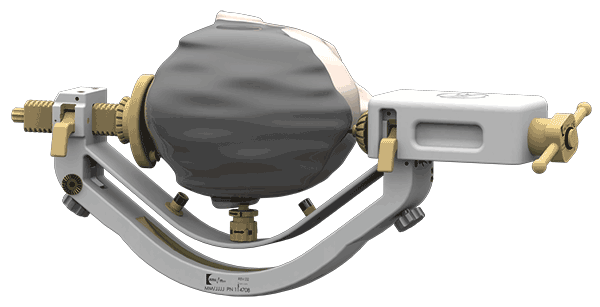 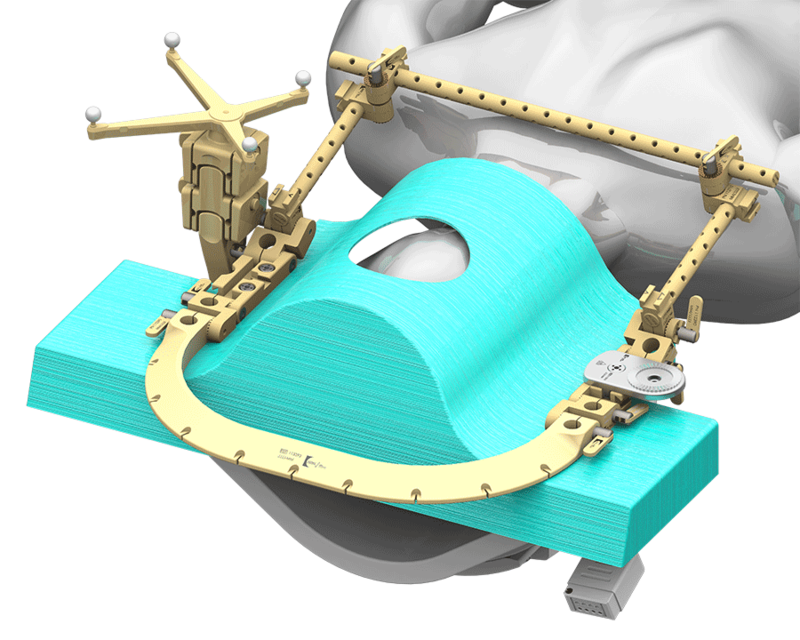 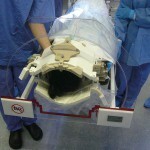 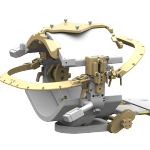 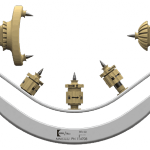 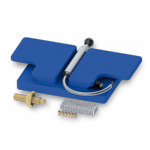 The NORAS head holder system allows the adaptation to the head size of the patient. 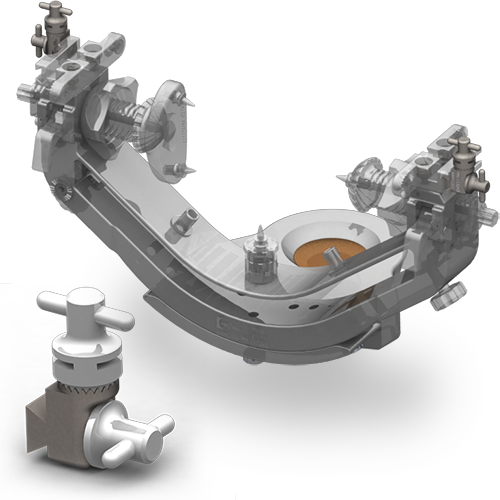 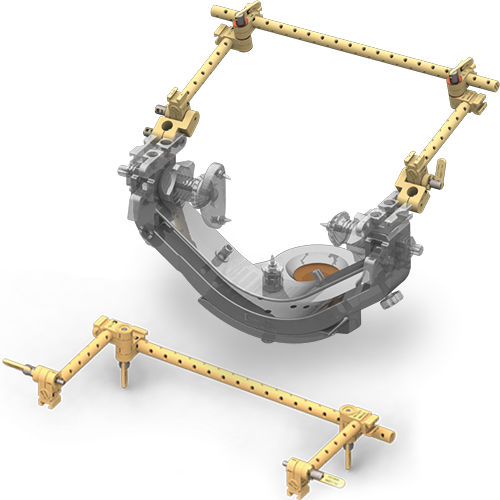 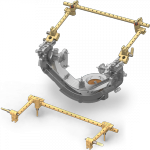 For optimum access to the area of intervention, the head frame can be tilted, swiveled and rotated. 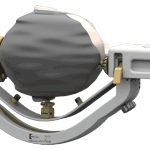 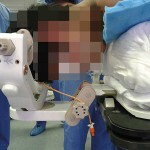 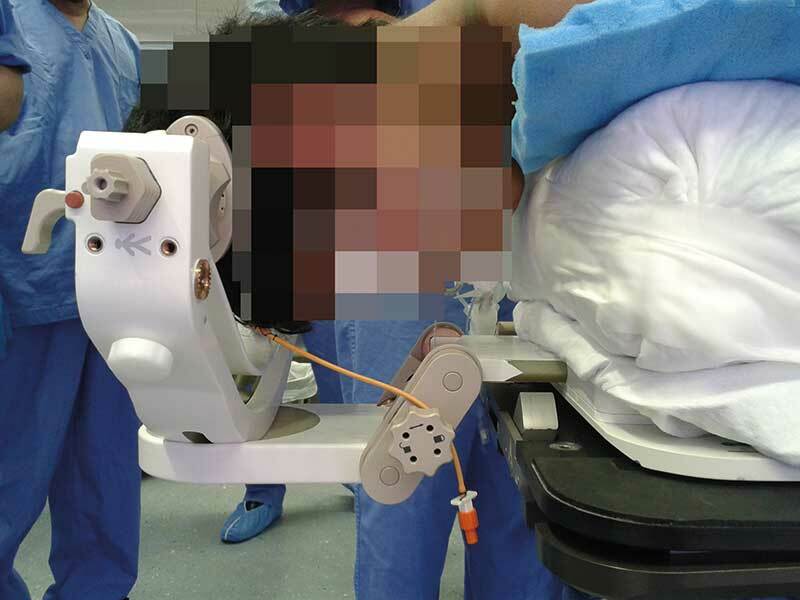 The NORAS OR Head Holder FLEXIBILITY allows supine, prone, lateral positioning of the patient and is suitable for deep brain stimulation (DBS), minimally invasive pituitary surgery and awake craniotomies. 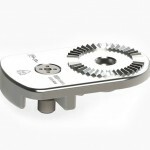 The Head Holder FLEXIBILITY is compatible with various surgical instruments. 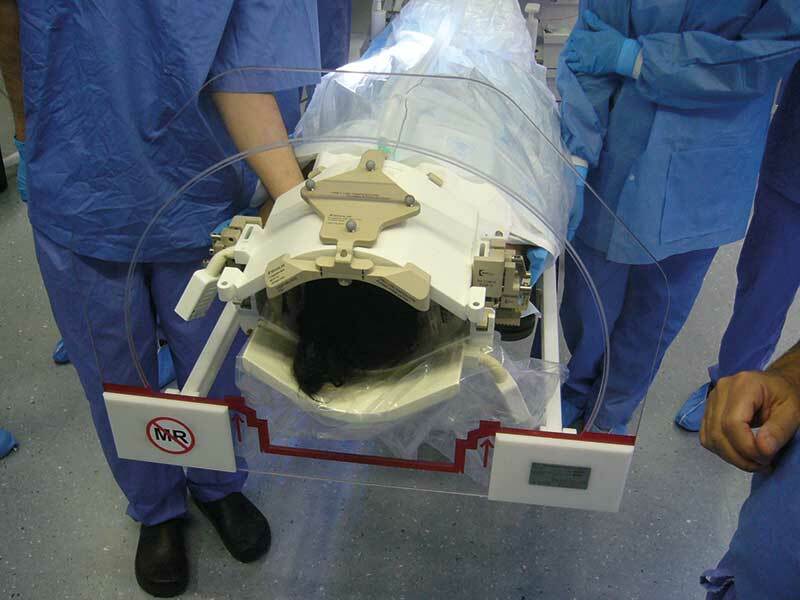 Thanks to a unique sterile concept, neither cables nor coils need to be sterilized! 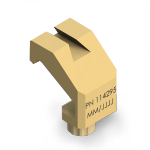 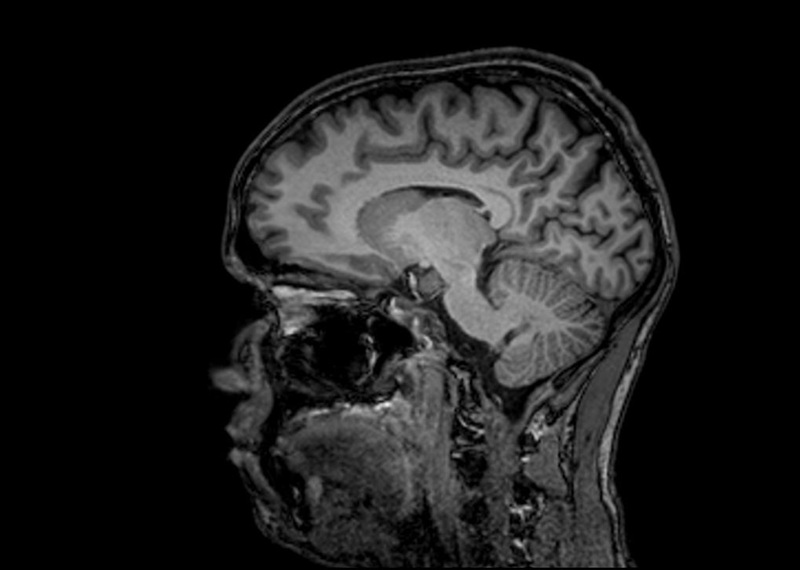 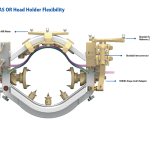 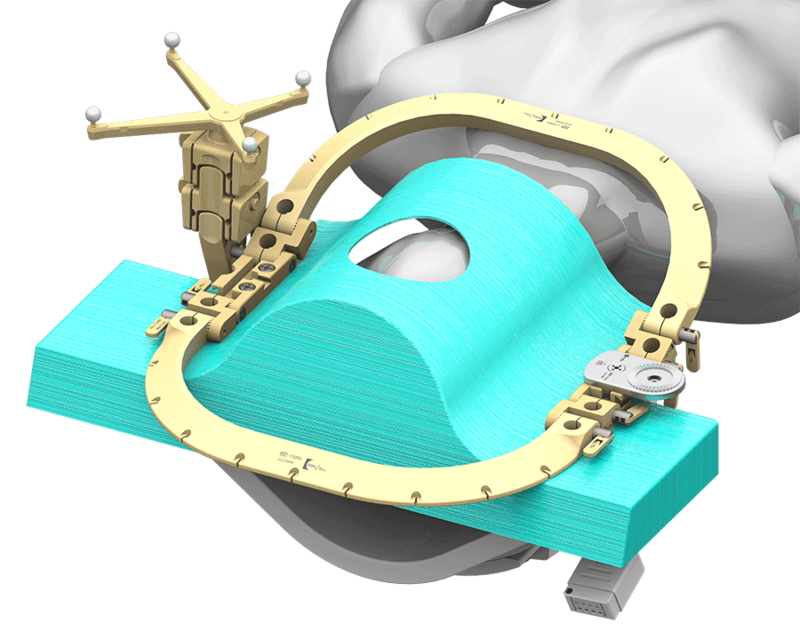 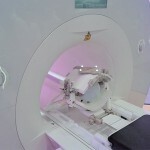 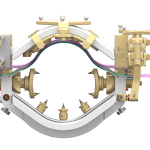 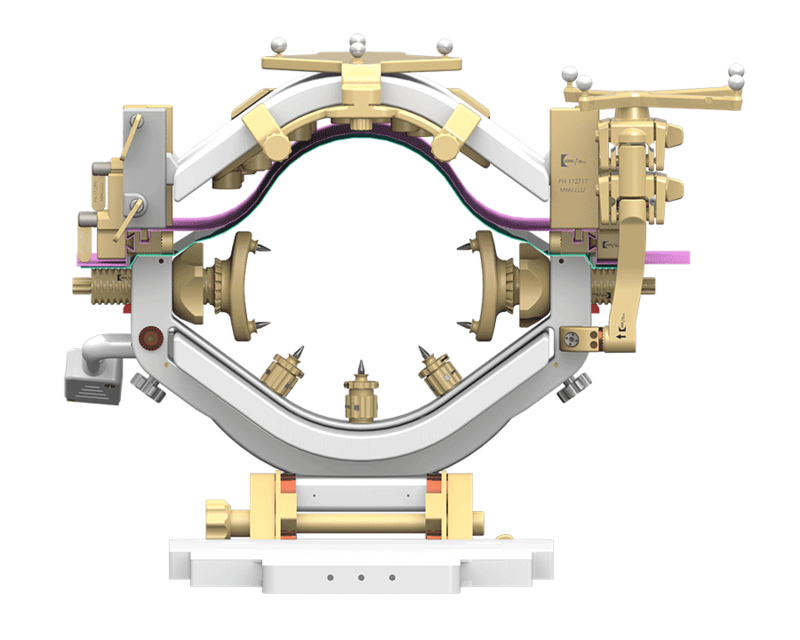 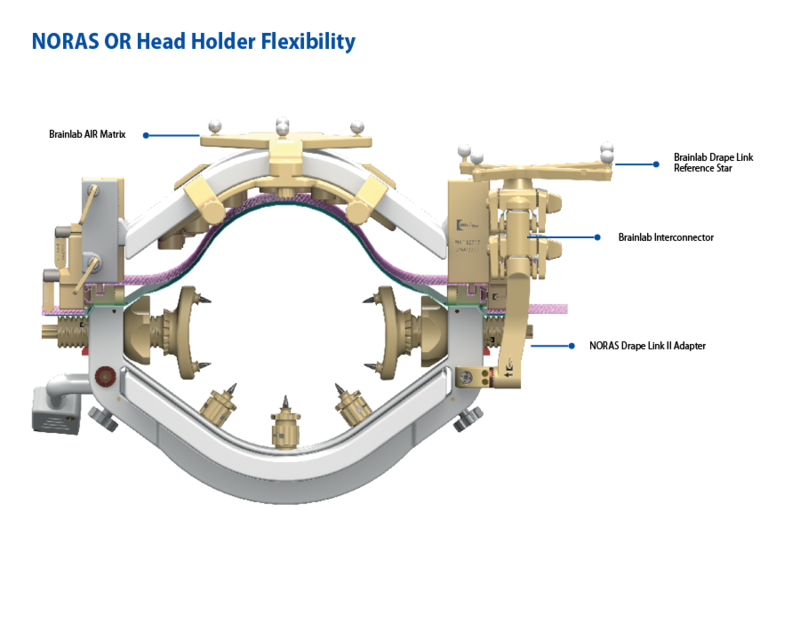 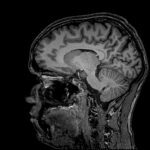 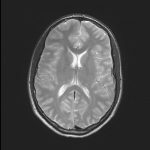 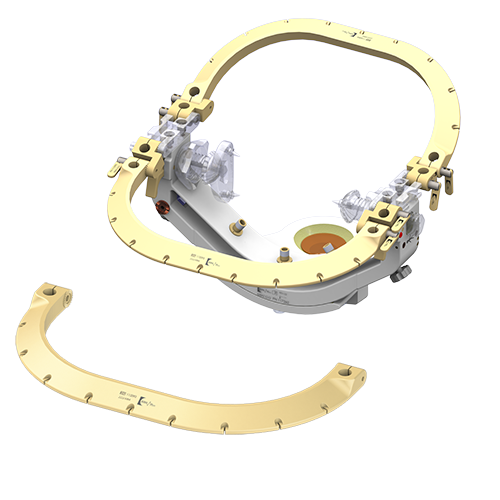 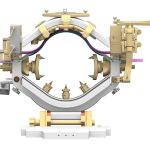 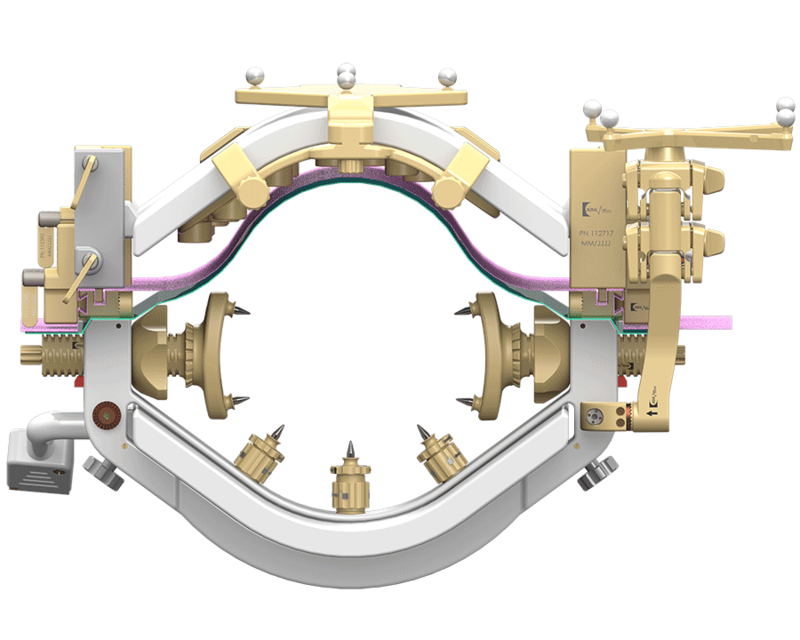 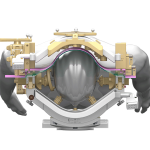 Scanner Compatibility: The OR Head Holder Flexibility and Head Coil from NORAS MRI products is compatible to the Siemens MR Systems Aera and Skyra as well as to the Philips MR System Ingenia. 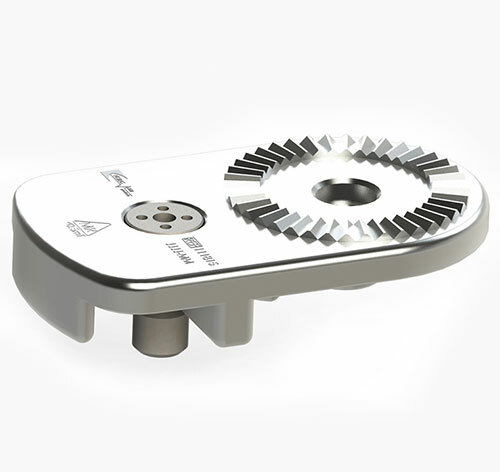 NORAS is currently working on solutions compatible also to other manufacturers of MR scanners. 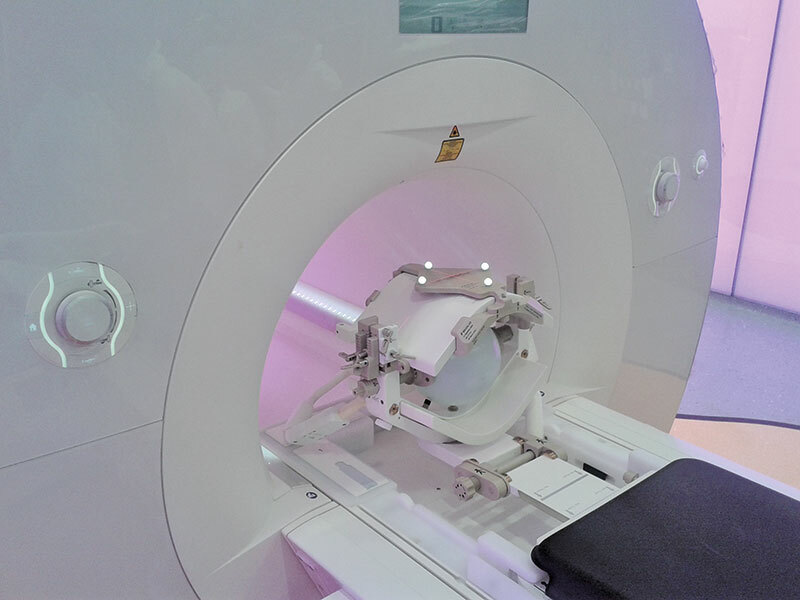 Kindly contact us in case you have any questions regarding the compatibility of the NORAS OR Head Holder Flexibility and Head Coil for your scanner.